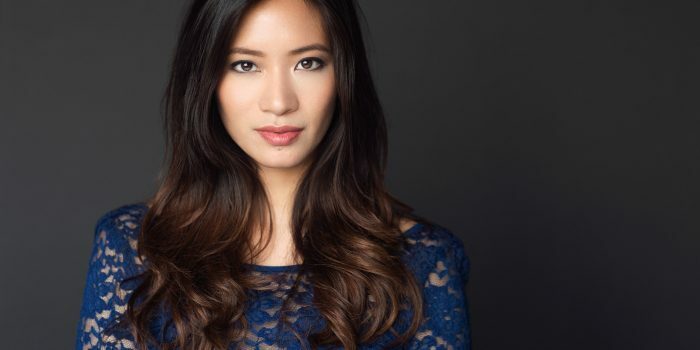 Chantal Thuy will be joining the cast of Black Lightning in the recurring role of Grace Choi. Pretty Little Liars and Madam Secretary actress Chantal Thuy has joined the cast of Black Lightning as a character who may serve as a possible love interest for Anissa (Nafessa Williams). The role will be a recurring one. Thuy – who has recently appeared in “Madam Secretary” and “Pretty Little Liars” – will play Grace Choi, a bartender who becomes the love interest of Anissa Pierce (Nafessa Williams). Grace is a comic book fan who befriends Anissa while she is coming to terms with her abilities and becomes Anissa’s first confidant about the struggles and challenges of having abilities. 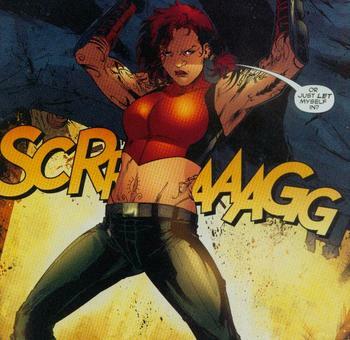 In the comics, Grace is the daughter of a Bana Amazon with super strength who worked as a bouncer at a superhuman nightclub before joining the Outsiders. She also has a healing power in the comic books. No premiere date for the Black Lightning TV series has been announced yet, though it is assumed we will be seeing it in early 2018. The show will air on The CW.